Let’s say you’re throwing a party. 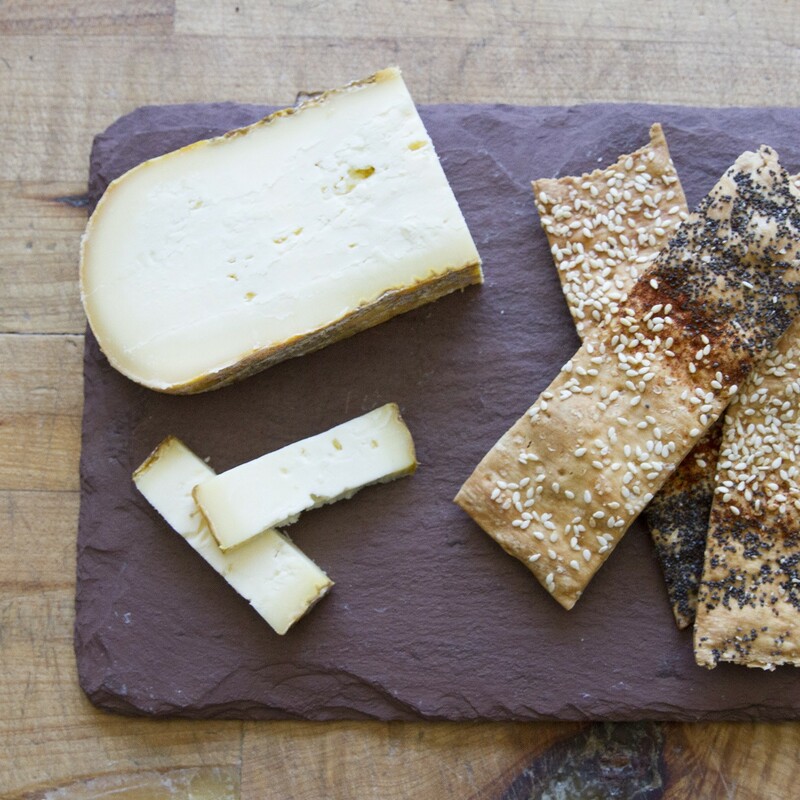 You’re planning to wow your guests with gorgeous cheeses, because you’re awesome. It’s our job to make you look great, and it’s a job we take incredibly seriously. 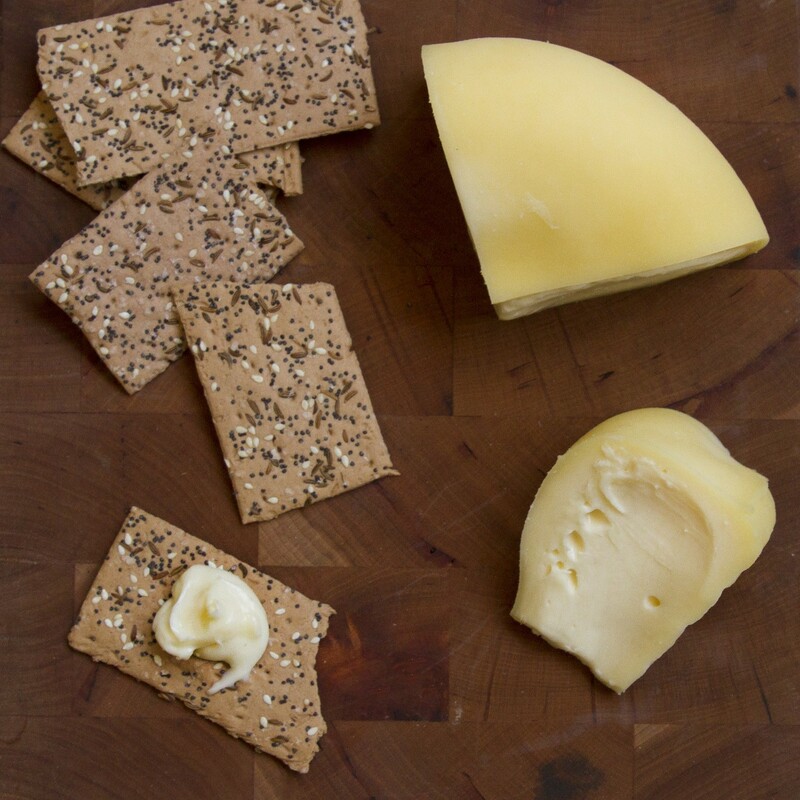 Our buyers constantly scour the world for wonderful, unique cheeses and other deliciousness. Their most recent trip to Spain was a gigantic win. They travelled with Spanish cheese superstar Enric Canut, who Food and Wine calls a “cheese revolutionary turned ambassador.” They came home with magnificent booty. The sad outcome: Spain’s artisanal cheesemakers went out of business, and a few went underground. 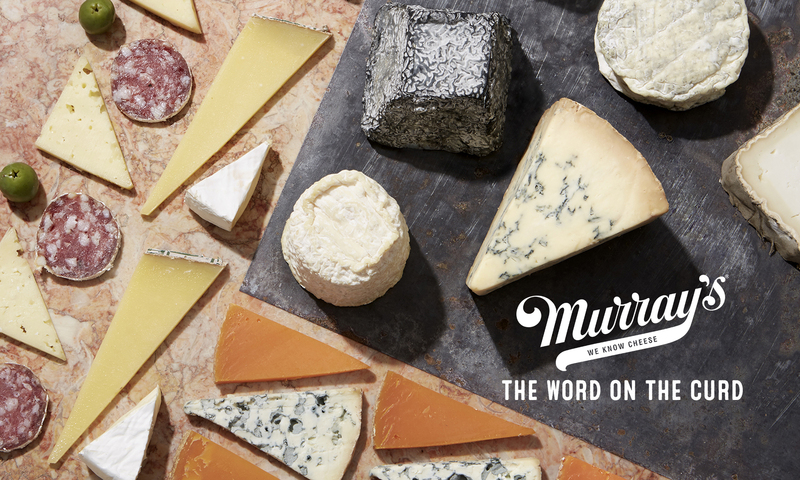 Spain lost many of its beloved cheeses, and much of its deep-rooted cheesemaking tradition. But democracy returned, and with it, the craft of making small-batch cheese. Enric Canut was very much in the center of Spain’s slow yet significant cheesy rebirth. He shepherded the return of the Catalan favorite Garrotxa, and is now a sort of spokesperson for incredible cheese being made throughout the diverse regions of Spain. He helped introduce us to some of these beauties we brought home from Spain—Enric is also a cheese matchmaker. Some of these cheeses have never set (cheese)foot into the USA until now are not available anywhere else in the country. All that wouldn’t be so exciting if they weren’t absolute stunners. Their flavors, textures and aromas burst with personality, funk, and love. These are the products of time, place, really hard work, and big imagination. That character shines through on any cheese plate. Break out some marcona almonds, membrillo and crusty bread—perhaps a cold sherry and some warm friends. Life is good. On the banks of the Ulluo River in Galicia, where Arzua Ulloa (pictured above) is made and loved, it is sometimes called queixo do pays, meaning “cheese of the land”. A shining example of Spain’s recent cheese renaissance, Arzua Ulloa is creamy and mild, redolent of freshly warmed cream and toasted walnuts. Arzua Ulloa is a superstar melter. Make a no-joke grilled cheese, with or without quince paste (we vote with). Or serve with honey and marcona almonds, beside a crisp AlbariÃ±o. Who needs subtlety? Go for this farmstead, raw milk beauty from Extremadura’s Sierra Suroeste Mountains if you like your cheese briny, goaty, walnutty and fabulously bawdy. It’s handmade and carefully aged in earthenware pots. Toast Spain and break out a cask of sherry. 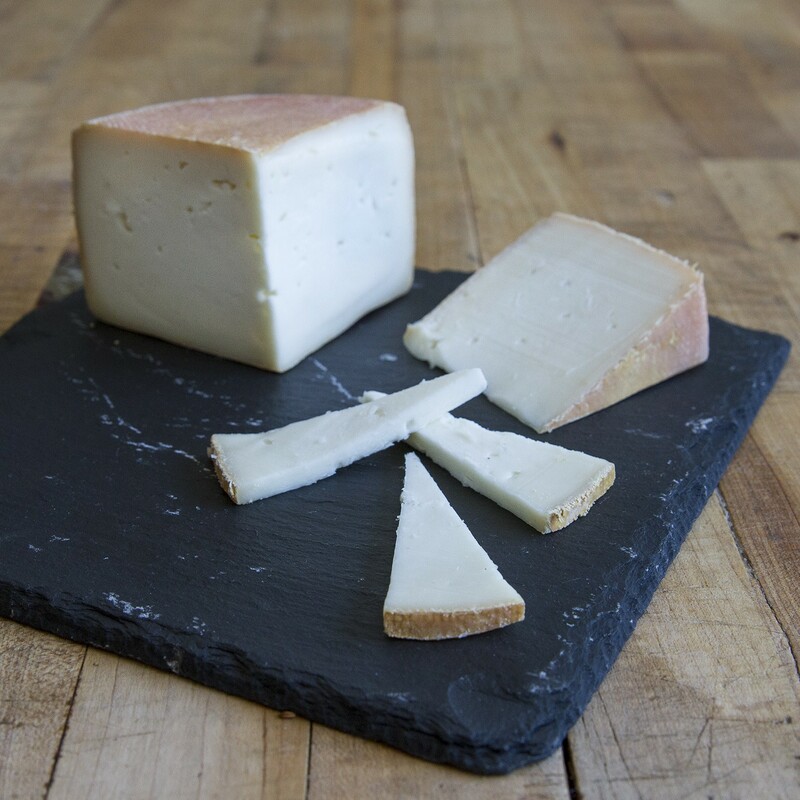 Cheese pioneer Toni Chueca put goat cheese on the Catalan culinary map with Bauma Madurat. His bright, lemony log is covered in veggie ash, and it’s genius crumbled in salads and omelets. Pop open a bottle of lively Cava, or a crisp Pale Ale. It makes perfect sense that Mahon has been made since Roman times. It’s just so lovable. Is it the balance of salt and sweet toffee? Firm texture and buttery smoothness? Its sheer tastiness? The DOP regulations allow for a maximum of 5% sheep milk to be used—a throwback to when farmers needed to use whatever milk they had on hand. Mahon DOP Meloussa is made from 95% raw cow’s milk and 5% raw sheep’s milk, and the latter delivers just a hint of briny tang. Serve with juicy figs and a hoppy IPA. Check out how pretty this is! Piquant teal veins zigzag through Picon’s luxuriously buttery paste. 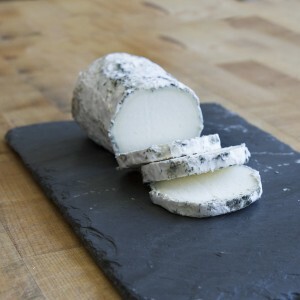 It’s musty and earthy in a way only European cheeses can be—bold and balanced, salty and refined. Serve on baguette with a drizzle of honey for an elegant appetizer. Pair with sherry or tawny port for dessert.